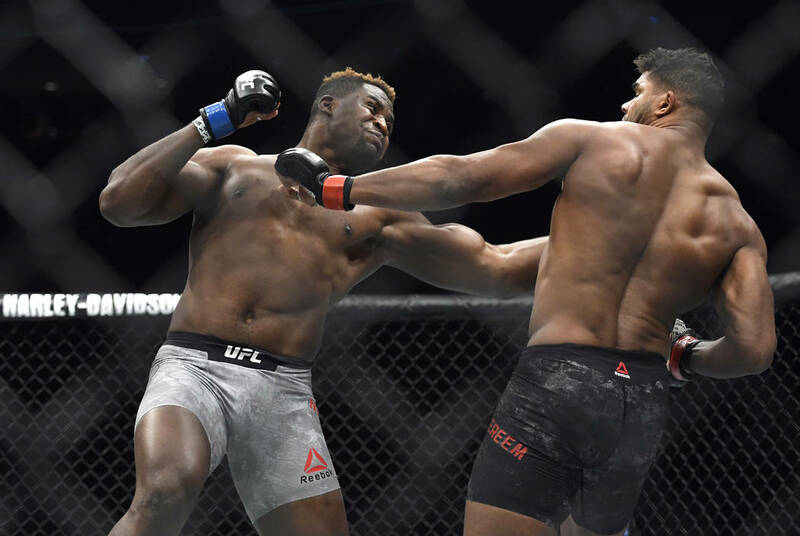 Heavyweight phenom Francis Ngannou admits he had some restless nights and was “very bitter” after his first UFC loss when he fell short in a title bout against Stipe Miocic in January. 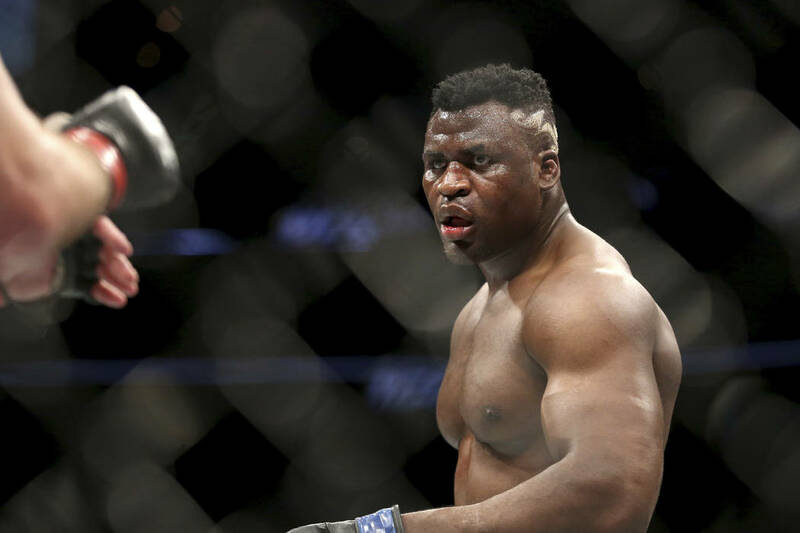 Heavyweight phenom Francis Ngannou acknowledges he had some restless nights and was “very bitter” after his first UFC loss, when he fell short in a title bout against Stipe Miocic in January. It’s quite a revelation for a man who recalls how some of his best sleeps came in a Paris parking garage as a homeless emigrant from Cameroon dreaming of a better life. 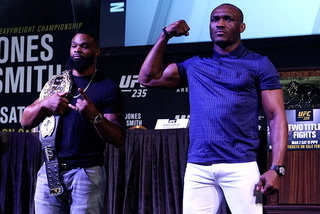 Ngannou, now 31 and a Las Vegas resident, believes the setback will make him even more dangerous when he returns to the cage Saturday against Derrick Lewis on the main card of UFC 226 at T-Mobile Arena. 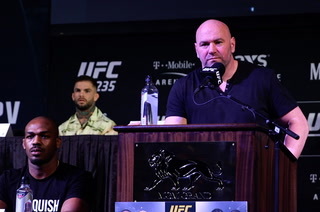 UFC 226 is part of the organization’s annual International Fight Week, which includes “The Ultimate Fighter” Finale card on Friday at Palms. A series of fan events is planned throughout the week. 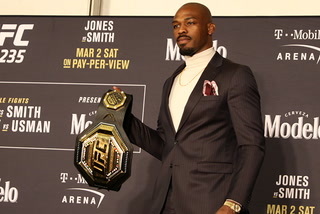 “I 100 percent agree that you only learn from your losses,” Ngannou said between bites of his lunch last week. “Not just from this fight, but because it’s the story of my life. I am what I am today because I was born as a loser. They declared me as a loser. It could have easily gone the other way. 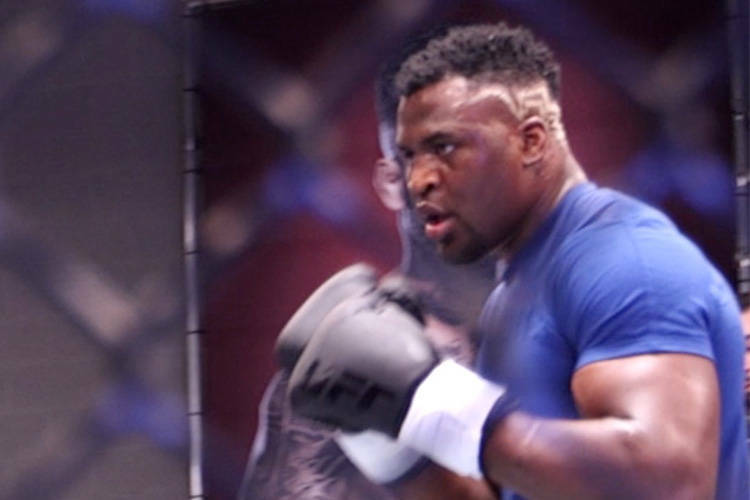 Ngannou was working the dangerous salt mines near his native Batie, Cameroon, before he had reached his 13th birthday, and there wasn’t much reason to believe life would get better. The 6-foot-4-inch, 265-pounder decided one way might be to follow in the footsteps of his idol Mike Tyson and pursue a boxing career, but there was nowhere in his area to learn the craft. He eventually made his way to the country’s largest city, Douala, and learned what he could until his training reached a plateau. In his mid-20s, he found his way to Paris. 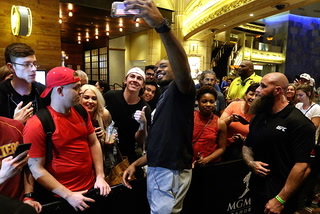 Though Ngannou had no firm plan, connections or even a place to live, he believed he was finally on the path to something. He said he found peace amid the chaos of waiting for businesspeople to leave a parking garage for the night so he could set up his makeshift bed and drift off to sleep and dream. His visions of becoming a champion boxer changed when he fortuitously entered an MMA gym. 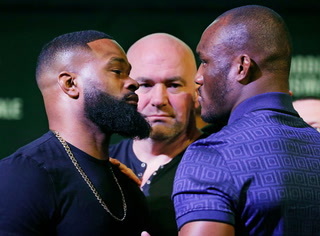 When the trainers tried to explain the sport to him, Ngannou turned to YouTube so he could watch some of the top heavyweights in the world and find out what he was up against. 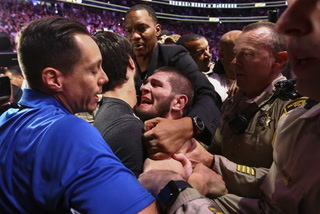 He immediately consumed fights of stars like Alistair Overeem, Cain Velasquez and Brock Lesnar. 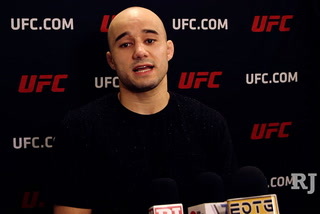 He knocked out Overeem in spectacular fashion less than five years later to earn the title shot. 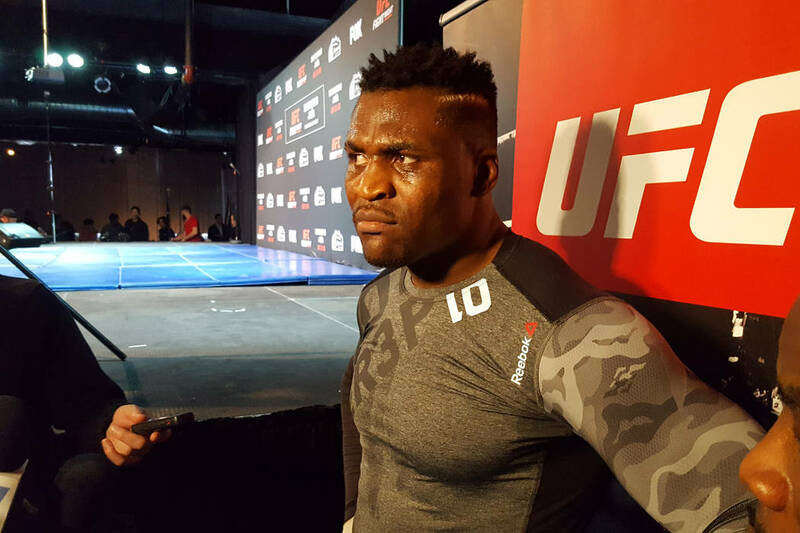 It’s an amazing journey, one Ngannou would like to help other young people from his village see as possible. He started a foundation in his name and plans to open a gym this year as one of his projects. “There are a lot of kids who left school because they didn’t have money,” he said. “In Cameroon, a lot of people look up to me and respect me, so with the foundation, we can try to bring back some kids off the street and get them back to school and show them there are opportunities. 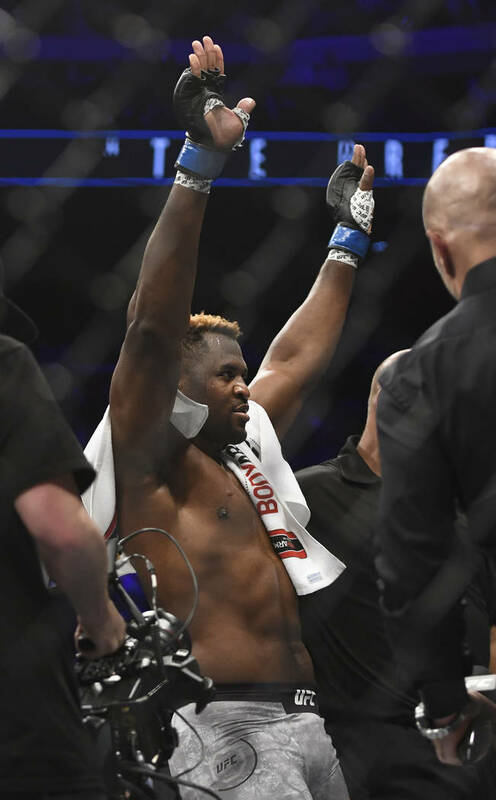 Ngannou concedes his actions aren’t entirely selfless. “For me, it’s very important because I feel like I still have to deal with my childhood,” he said. “It wasn’t good, so sometimes when I do something I’m just projecting it onto when I was a kid and think that I’m doing it for my younger self. I was always hoping for someone to help me or give me an opportunity or just show something better was possible. 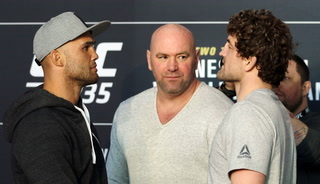 Ngannou looked the part of future champion in finishing his first six fights in the UFC, including four in the first round, before Miocic finally executed the gameplan previous opponents tried and failed. 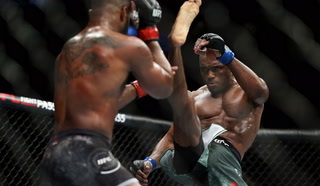 Miocic wore him down early to sap his power and grinded out a win with takedowns and the clinch as Ngannou faded. 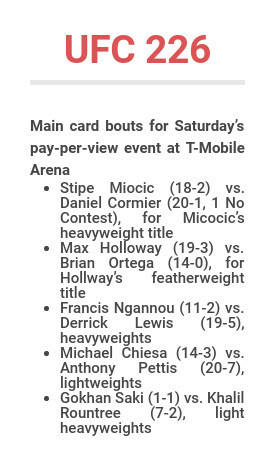 Ngannou expects it every time, including against Lewis, who is known mostly as a powerful brawler. 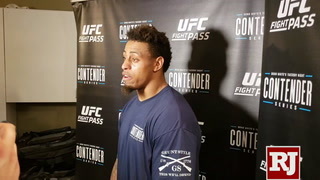 “I made a lot of mistakes in that fight, but you learn from it,” he said. 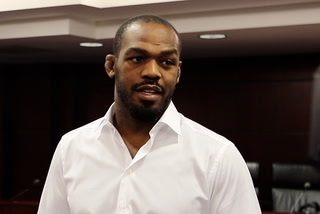 “I have no doubt about me as a fighter and my skills. I know what happened that day and I know the issue. I know I can fix it. Even a win might not be enough for Ngannou. He has a more generic, yet far more important, aspiration to target.